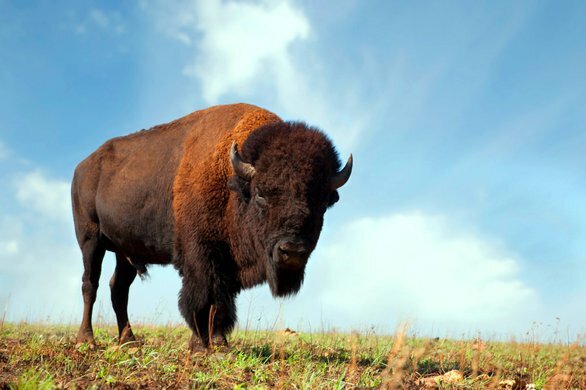 Head to Oklahoma for an authentic look into the Old West. 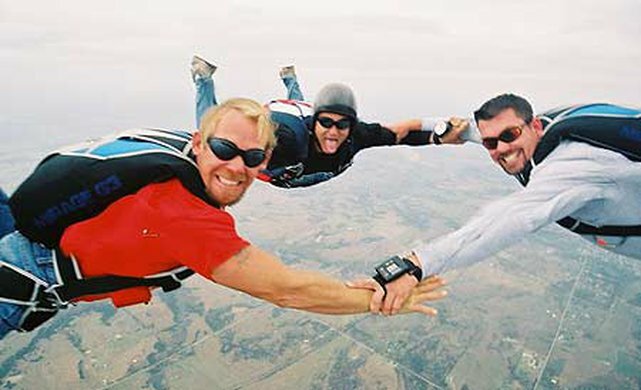 From nationally acclaimed Western Heritage museums to relaxing guest ranches, the Sooner State has a rich history for you to explore. Whether you're looking for an action-packed getaway complete with mock shootouts or want to mosey through a frontier prairie town on the hunt for some ice cold sarsaparilla, you're sure to find your Western adventure here. 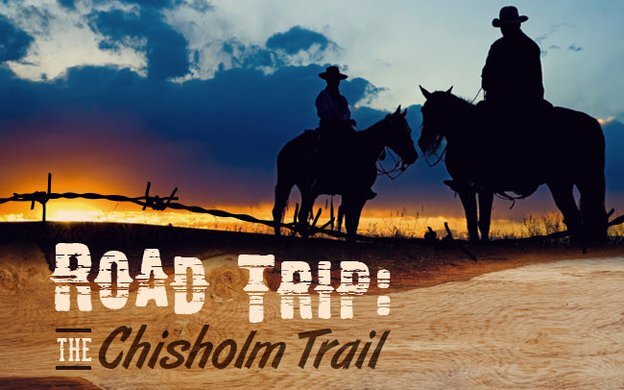 Cheer on skilled cowboys and cowgirls at an exciting Oklahoma rodeo like the Will Rogers Memorial Rodeo or the Freedom Rodeo and Old Cowhand Reunion, or learn about the American cowboy experience during cattle drive events at the Chisholm Trail Heritage Center in Duncan. 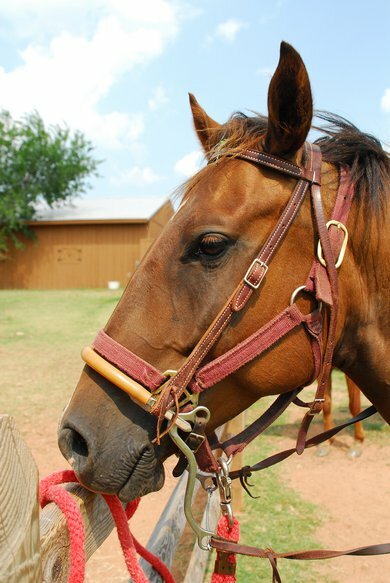 After a full day of riding and roping, savor a tasty meal cooked over the campfire at one of Oklahoma's guest ranches, where you'll be treated to the ultimate Western experience complete with horseback rides and chuckwagon dinners. Learn how the West was won with a trip to the Fort Washita Historic Site or Historic Fort Reno where living history events are held throughout the year. Visit the the National Cowboy & Western Heritage Museum in Oklahoma City, where you'll see vast displays of internationally renowned Western art by masters like Remington, Russell and Bierstadt and browse top notch exhibits on everything from life as a ranch hand to singing cowboys of the silver screen. Come celebrate Oklahoma's Western heritage and unleash your inner cowboy. South of the river and just west of downtown OKC, Oklahoma’s Western Heritage lives on - virtually untouched since the middle of the 20th century. 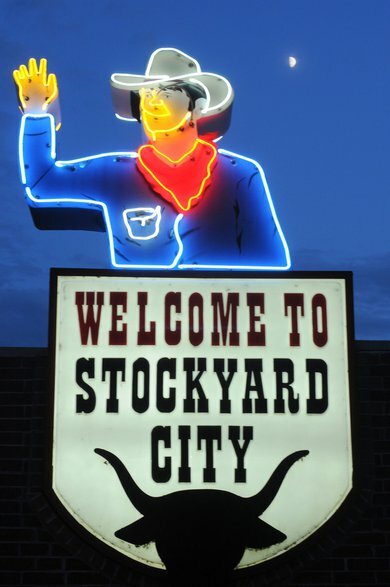 Located at the crossroads of Agnew and Exchange, Historic Stockyards City serves up a hearty slice of the Old West, so clear a day and shine up your boots, because you’re going to spend some time kicking it in Historic Stockyards City. The Chisholm Trail has left a permanent hoof print on the culture and heritage of western Oklahoma. Travel along this famed trail to experience the stories of pioneering cattle drives on a legendary piece of the Old West. 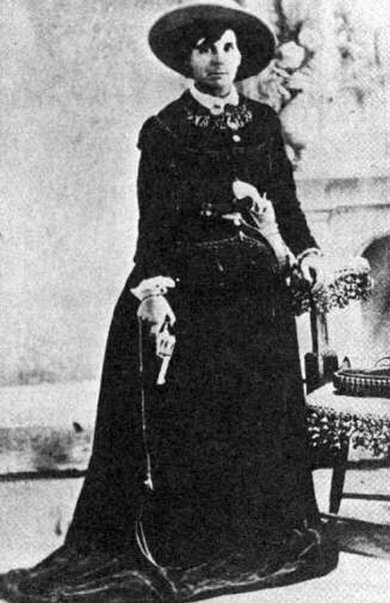 Oklahoma’s outlaw tales will transport you to the dusty days of yesteryear when six-shooter pistols and vigilantes terrorized Indian Territory.